Versatile actress, Gwen Zamora, gets everyone’s attention not only with her great acting skills but also with her beautiful, smooth, and radiant skin. Want to know her secret? 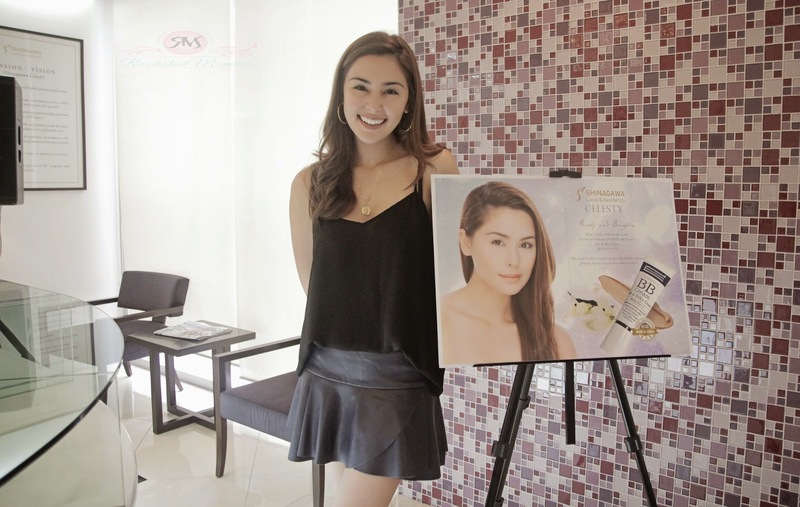 Gwen is a patient or client for 2 years of Shinagawa, a world-renowned leader in LASIK and Aesthetic medicine, and now she is an endorser of their Derma Celesty products. She also shared how effective the anti-aging skincare line is. Shinagawa is proud to bring in its innovative lineup of treatments and services to the Philippine market through its Makati clinic. 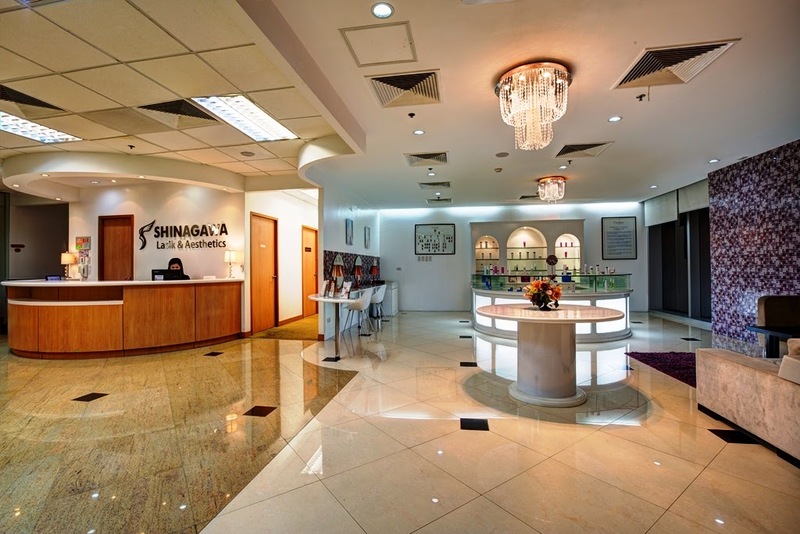 Servicing both male and female clients, Shinagawa has grown in popularity starting with its top-of-the-line LASIK technology, which continues to attract a lot of satisfied clients. But more than just LASIK, Shinagawa is also highly popular in Japan and other Asian countries for its aesthetic services. A Japanese breakthrough technology in face lifts, Shinagawa is the only aesthetic center to offer the , a non-surgical procedure, which can actually be done not just on the face, but on any part of the body. This procedure makes use of extremely fine thread that is inserted into the target areas, stimulating collagen and guarantees lasting results. Suitable for men and women aged 25 and upwards, the procedure offers immediate results with very little downtime, enabling patients to easily go back to their daily lives without any hassle. Aside from a younger looking appearance, the Reign Lift procedure also results to a brighter looking complexion and tightened pores. Shinagawa's very popular procedure requires little to almost no downtime and only takes a mere 30 minutes. Making use of a special thread, it is then inserted in a three-dimensional way, without the need of cutting the skin unlike traditional facelifts. Ensuring a longer lasting effect, a strong fibrosis effect will occur around the thread, tightening the skin and preventing future drooping of the skin. Clients will be able to see an improvement on their appearance instantly. Shinagawa prides itself for offering highly effective treatments that make use of the latest technologies resulting in safer procedures that offer great value for money. More than just LASIK procedures, clients can feel free to explore the other procedures being offered at the center which can help them enjoy a better way of life. I also tried Derma Celesty BB Cream Soft and Silky Cover. It covers blemishes and spots instantly, it also contains soluble and hydrolyzed collagen to rejuvenate your skin from beneath the surface, preventing fine lines and wrinkles. 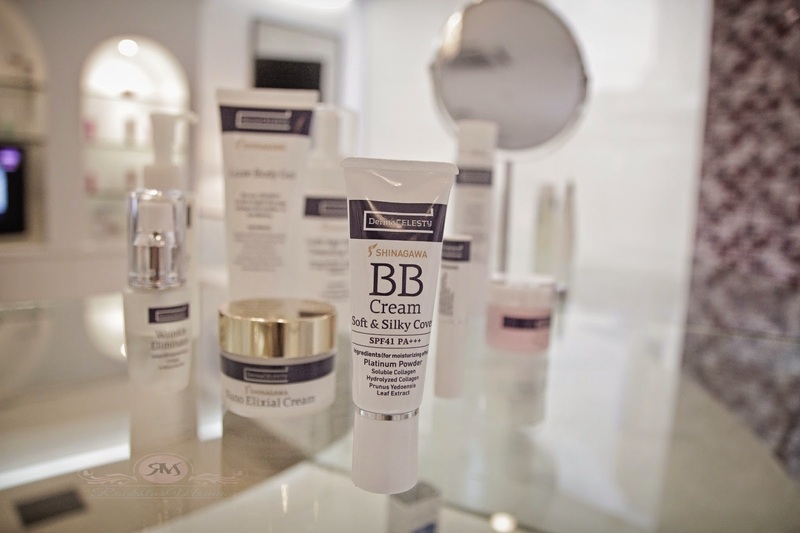 I’m a huge BB Cream fan, and this one is definitely one to check out. So I hope you guys can check my product review soon. Have you tried any Celesty products before? Which one did you like best? Tell me in the comments below! Don't forget to like Shinagawa Philippines on Facebook and follow them on Twitter.